작성자 : VIETBABY 작성일 : 2018. 03. 13. 베트남 2018 2018. 03. 13. 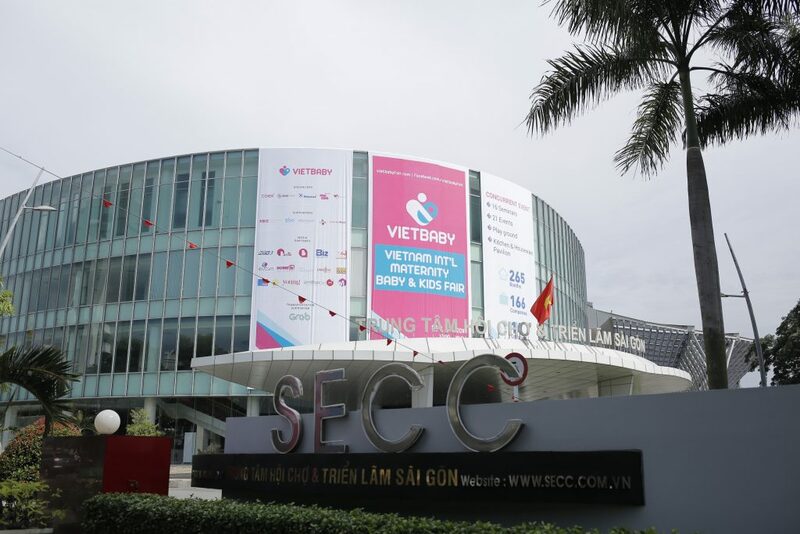 Copyright © 2019 VIETNAM INT'L MATERNITY BABY & KIDS FAIR. All Rights Reserved.